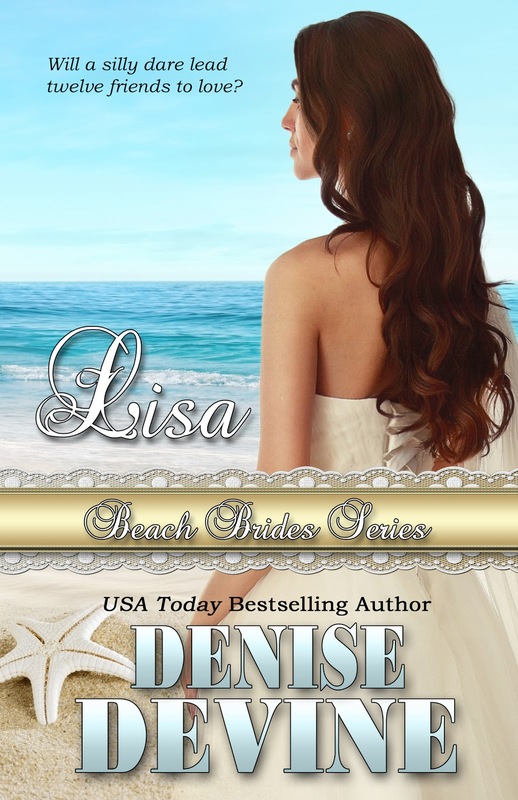 Lisa (Beach Brides Series) is $2.99 on Kindle, FREE in Kindle Unlimited. Denise Devine is a USA TODAY bestselling author who has had a passion for books since the second grade when she discovered Little House on the Prairie by Laura Ingalls Wilder. She wrote her first book, a mystery, at age thirteen and has been writing ever since. If you’d like to know more about her, you can visit her website at www.deniseannettedevine.com. Wonderful, Denise! So looking forward to reading this series. This was a fun story to write.